Simply the best sound, native DSD and DXD support, ultra precision stereo imaging. 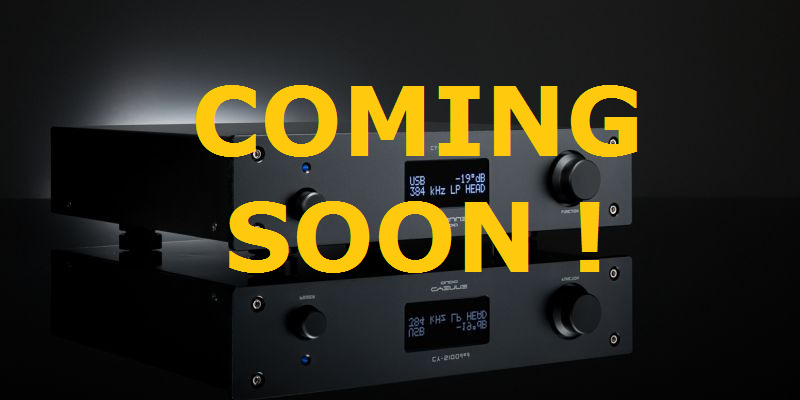 The CY-7100 Tube Edition sets a new and very high standard for DAC performance. By combining modern DAC technology with a tube-only, non-feedback analogue stage, the finest musical details are uncovered. Warm, smooth, effortless sound. There are no semiconductors in the analogue part of this DAC. All processing is done with an innovative 3-stage fully balanced tube processor. In addition to exceptional sound quality, the CY-7100 Tube Edition has everything you expect from a modern DAC: 32 bits PCM, DoP DSD and a high contrast OLED display. DSD can be played over USB but also over the SPDIF connections using DoP. Now almost any media server can support DSD! This is a custom audio product, the color, final specifications are tailored to your needs. Component technology: dual ESS 9018K2M DAC chips, Toroid transformer, PPS Wima capacitors, metal film precision resistors, especially matched tubes, low noise and high voltage stabilized power sources, including tube heaters. Audio class 2 async mode, compatible with Mac-OS, Linux, Windows driver automatically downloaded. Automatic sleep mode when idle for 30 mins to extend tube life, automatic restart when music plays again or a command is send. At ultra reference quality level, the CY-7100 Tube Edition will take center stage. Upgrade existing transport: connect using the SPDIF or TOSLINK input and instantly enjoy your music as you never heard before. The digital filter can set to match your personal music taste and existing equipment. Replace old DAC: Hybrid technology makes the CY-7100 one of the best sounding DAC's in the world, the difference in sound quality is dramatic. Works great with Raspberry PI based music players players: the CY-7100 is designed to work great with Raspberry PI based (MPD) music players such as MoOde Player in both PCM and DSD. 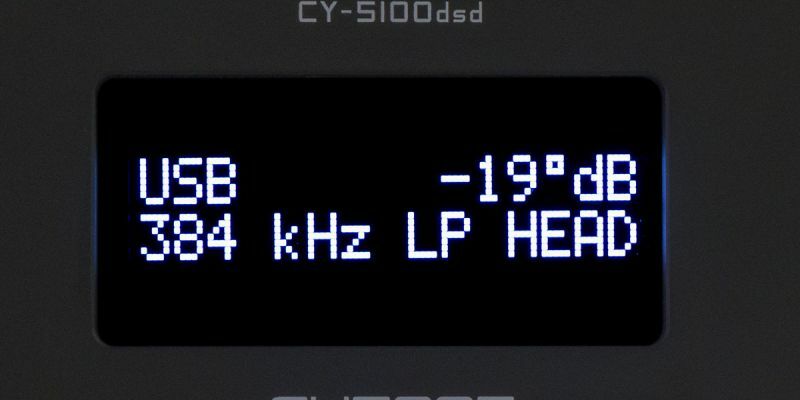 To use your computer as high quality music source: the CY-7100 DAC’s supports up to 384kHz and DSD128 formats, so you have the option to do all digital filter processing inside the computer for superior sound or play the highest resolution files available today. The CY-7100 supports DoP, so playing DSD music files in Apple MAC-OS is a breeze.